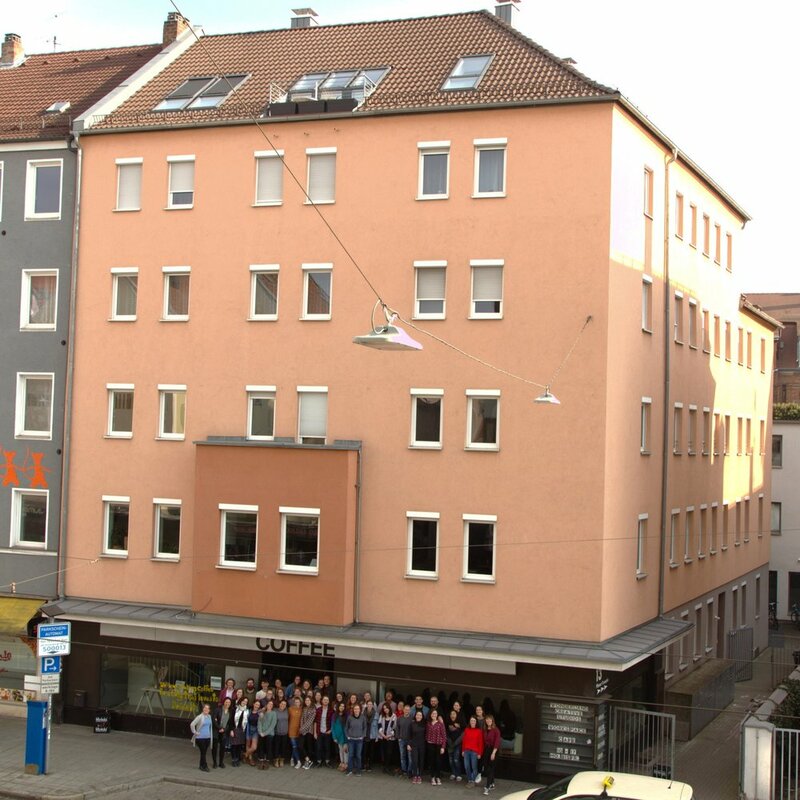 As the team of YWAM Nuremberg everything we do is built around 3 points: Grow, Go & Change the World. 1. A space to GROW; to grow in our calling, to grow in character, to grow new ministries and talents but most important of all… a place to together grow in our relationship with God. 2. A space to help others GO; as we grow, we go. A place to launch thousands of young people in World Missions. 3. A space to Change the World; the world is changed when God’s people bring transformation to all parts and spheres of society. A huge part of this vision requires a physical home for people to live, to work, for ministries to grow and develop and for programs to run. We have the opportunity to buy the building where we have been renting space for the past three years. Already we have seen God open doors for us and we’re amazed that we’ve even been given the option to buy the building. Having a permanent home in Nuremberg would mean more room for young people to come for DTS and to be sent out to the field to share the Gospel. It would mean more financial security, enabling us to focus more on ministries and outreach, here and abroad. WILL YOU JOIN US MAKE PILLENREUTHERSTR. 13 OUR HOME?